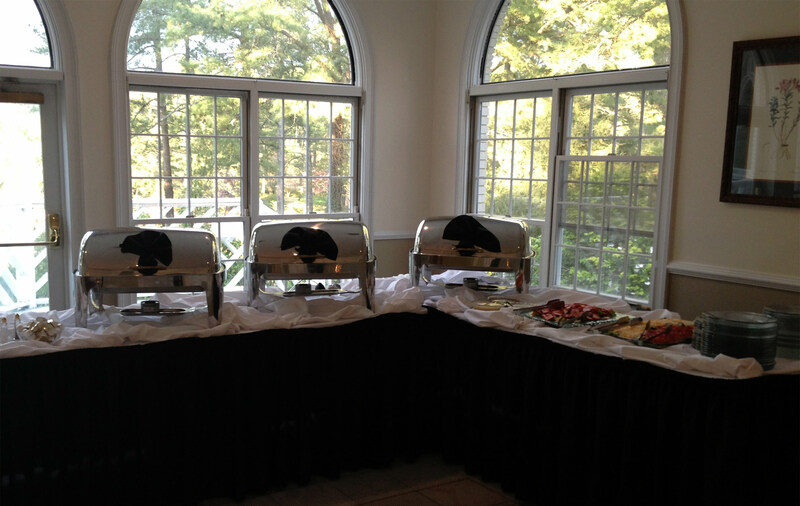 Eagle’s Landing caters all your event needs! We are dedicated to making your celebrations and important moments full of great food and fond memories! Drop off or full-service catering available.